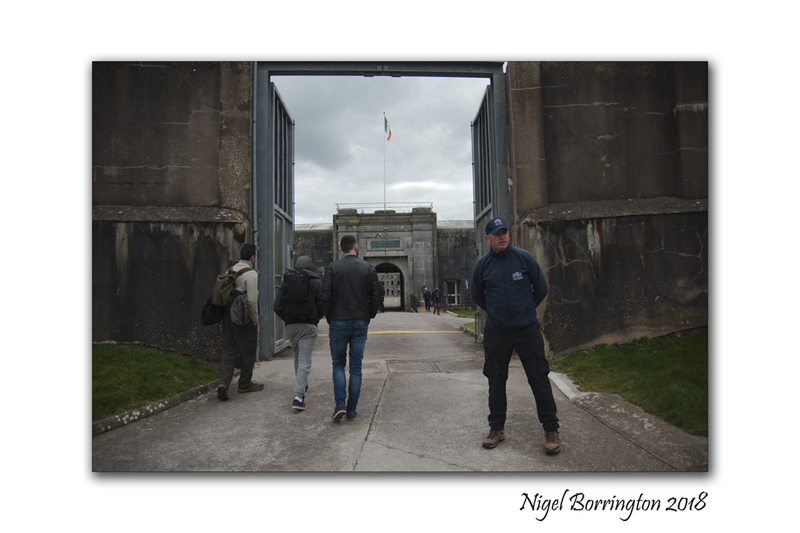 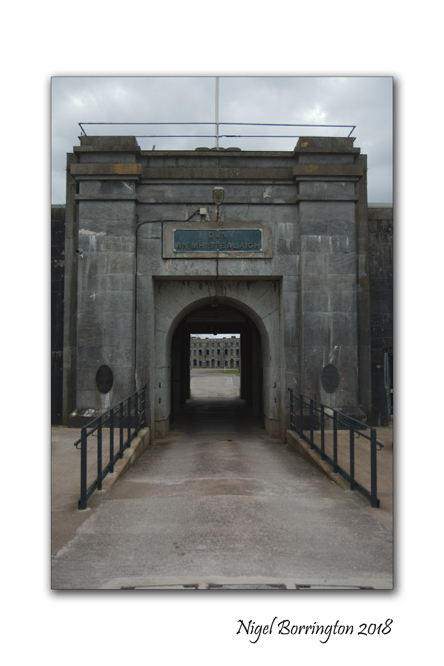 A visual tour of Spike Island, Located off Cobh in beautiful Cork Harbour. 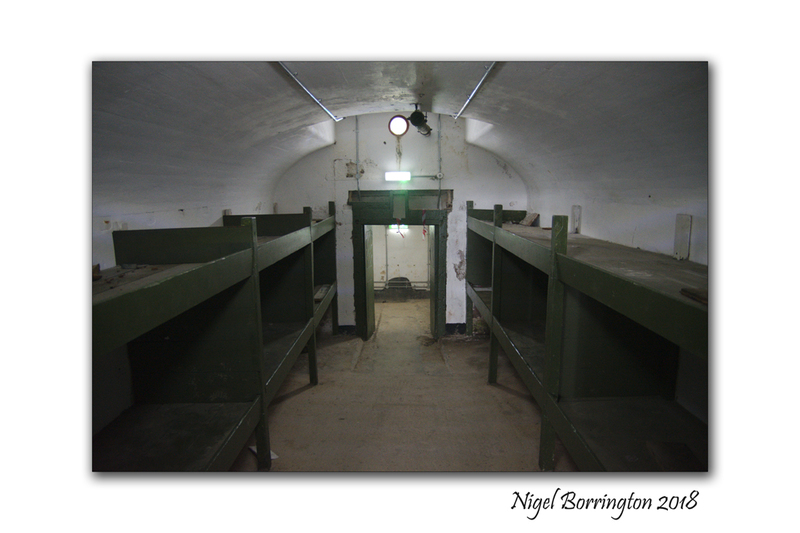 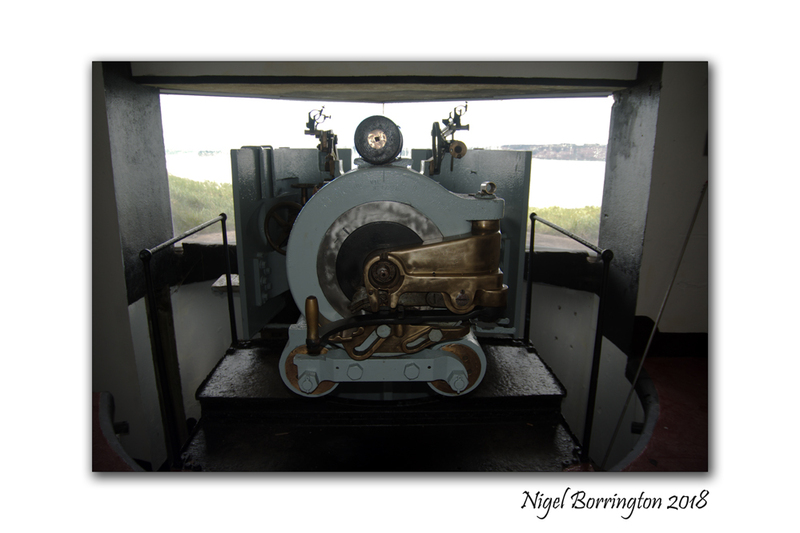 This entry was posted on May 4, 2018 by nigel borrington. 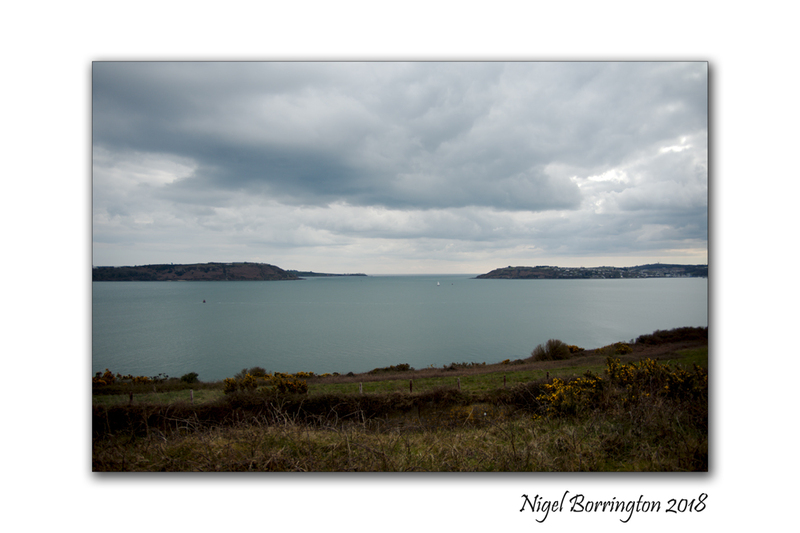 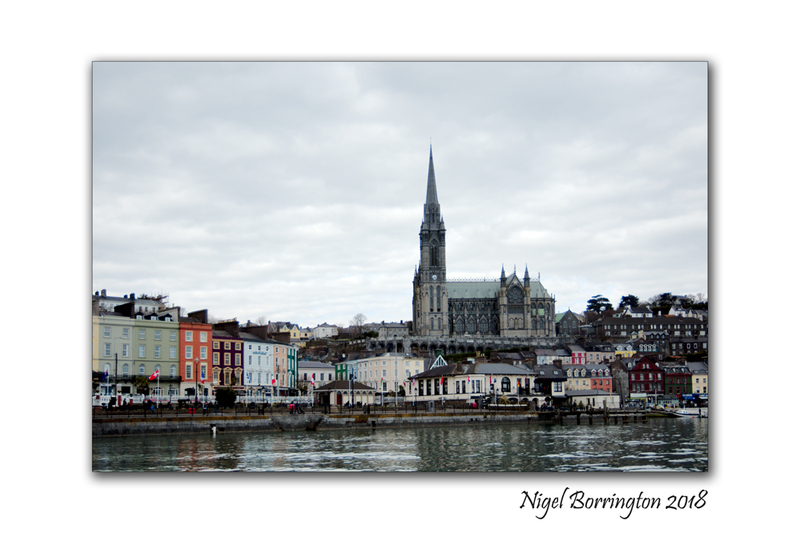 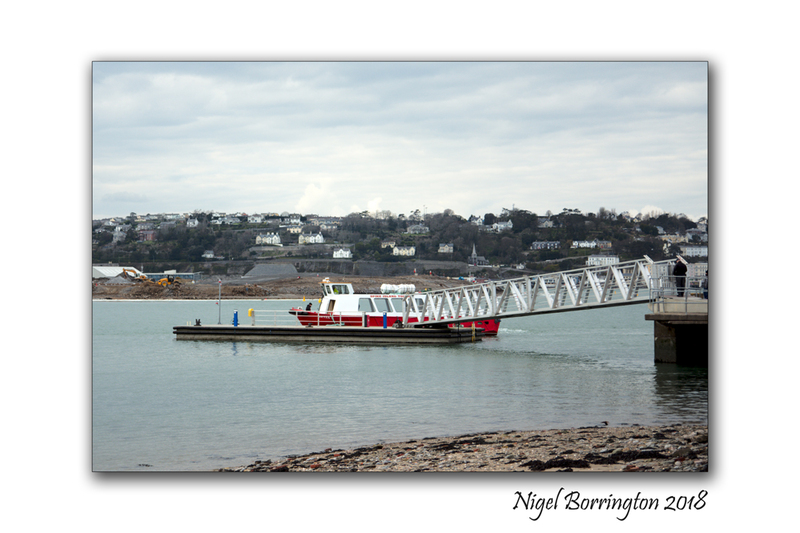 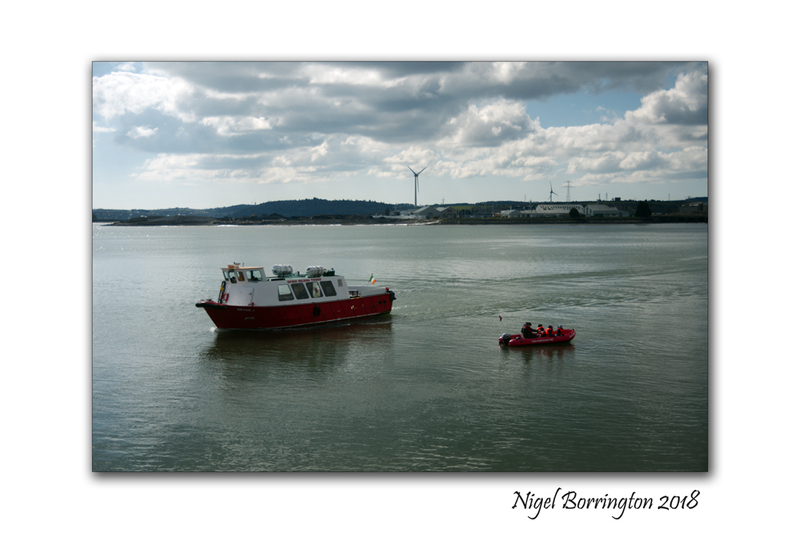 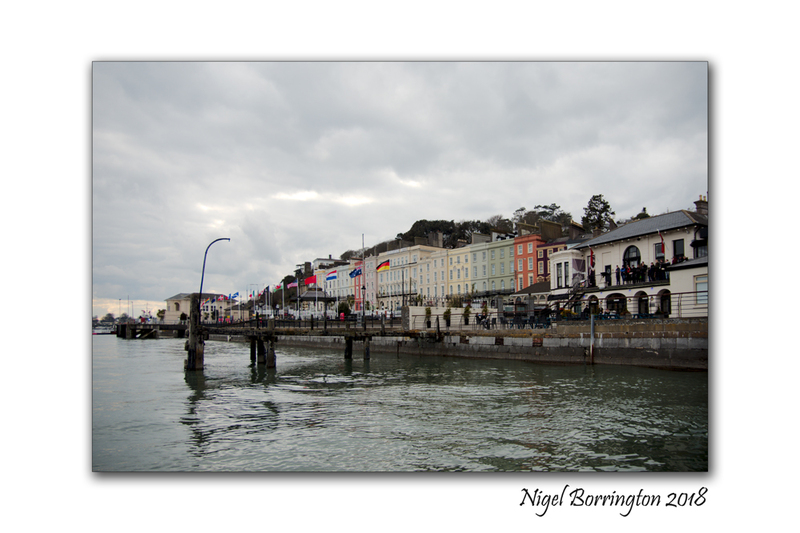 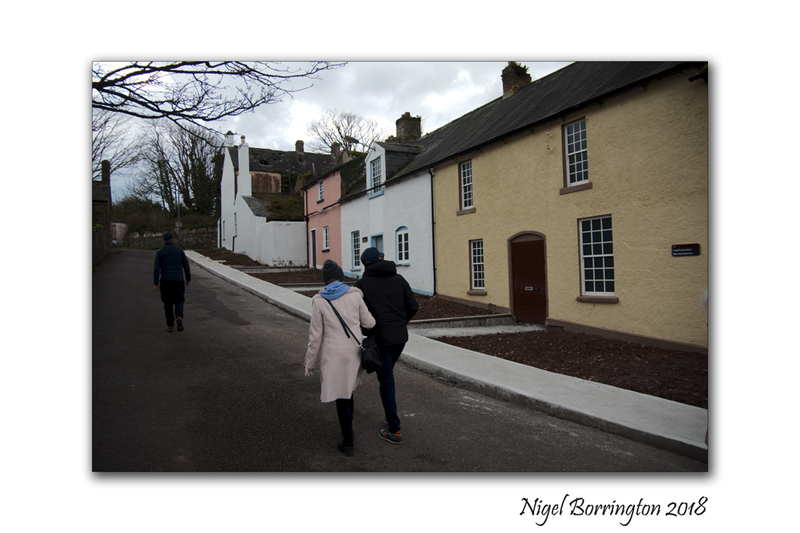 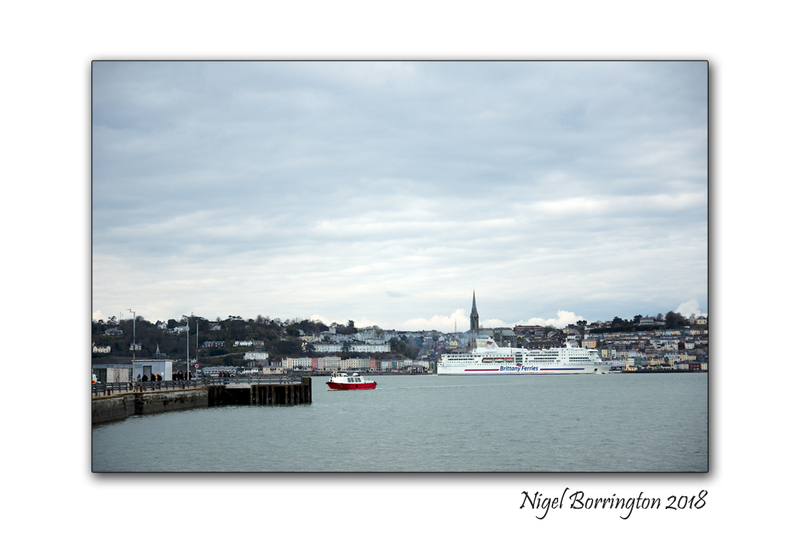 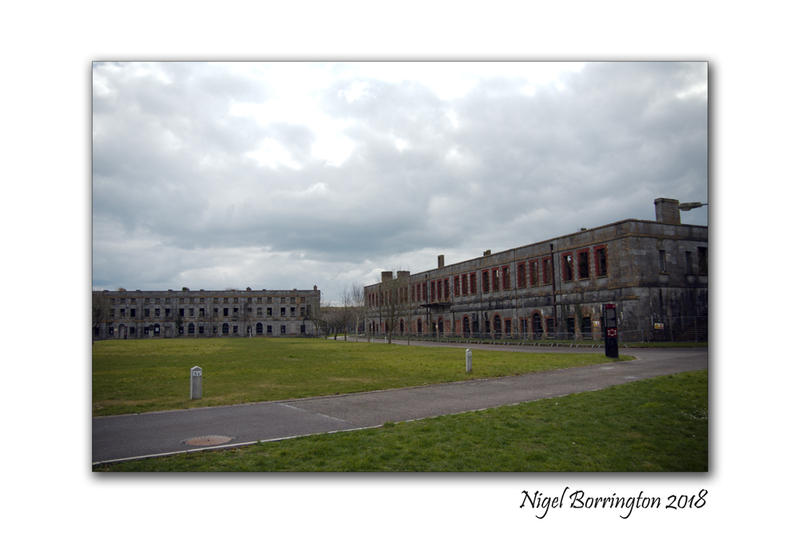 It was filed under cobh, Gallery, Irish coastline, Irish Landscapes, Nigel Borrington, Travel Locations and was tagged with A visual tour, cobh, Cork Harbour, county cork, Ireland, Nigel Borrington, Spike Island, travel photography.